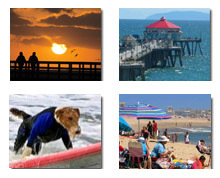 The past several days have been pretty exciting for some Southern California beach communities, including Newport Beach, Huntington Beach, Sunset Beach, Surfside and Seal Beach. “This is unprecedented. 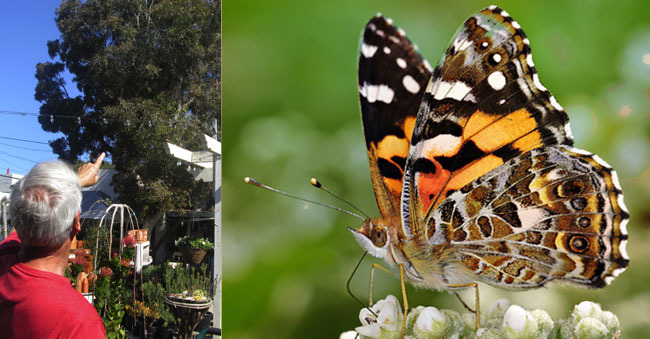 I’ve never seen so many butterflies in flight, my entire life,” said Janet Jackson of Main Street Mercantile in Seal Beach. “Yesterday, they swarmed the windshields of my car,” said Brita Lemmon, proprietor of Brita’s Old Town Gardens on Main Street in Seal Beach, where some have stopped long enough to gather nectar from flowers and trees.